Despite their small size, ticks can pose huge unending problems to your pets. Some tick species are as small as a pinhead while other varieties often grow to reach the size of a mature grape. Ticks appear brown, black or they have a grayish-brown coloration. It is important you learn of the prevalence of ticks in the locale you reside so that you can take the necessary precautions. Some areas of the United States, most notably the northeastern states are notorious for ticks. Ticks transmit a multitude of adverse diseases such as Rocky Mountain Spotted Fever and Lyme disease in dogs. Pets infected with ticks often exhibit symptoms like, joint pain, lowered appetite, stiffness and they have a generally lowered immunity. These pests will not only wreak havoc on your pets, but they are capable of jumping from the animals to you and your family members and causing all manner of illnesses thereafter. It is highly advisable you perform regular checks on your pets. These checks will help you to discover the presence of ticks well in advance. As a safety precaution, you’re supposed to pass your fingers through the coats of your pets as they come indoors. Combing through the pet’s mane while gently pressing on the skin will help you to notice any anomalies. If you notice minute bumps on the skin of your pets, it very likely that you have ticks around. Apart from checking for these pests on the coats and skins of your adorable human companions, you should also inspect the animal’s feet, toes, ears and areas around the pet’s neck and face. Removing ticks is quite a straightforward process and it doesn’t require calling up a professional vet to come over for the service. If you’ve detected ticks on your pet, here are some of the following materials to that you’ll need. You’ll need a pair of rubber or latex gloves, an antiseptic liquid or antibiotic ointment, rubbing alcohol, tick-removal tools and a clean pair of tweezers. Once you put on the gloves, proceed to finding the bugs again. Use your tweezers to grab and pluck the tick from the pet’s skin. Don’t hesitate to pull off the pest. Instead, remove it with confidence to avoid separating the head of the tick from its body. Alternatively, you use the tick removal tool to safely pull out the pest. Rotate the tick removal tool in a clockwise motion until the head of the tick gets detached from the pet’s skin. Once you’ve removed the tick, place it in a sealable container and shut it. Then, pour the rubbing alcohol in the jar to kill the pest. Do not dispose the container with the dead tick immediately. 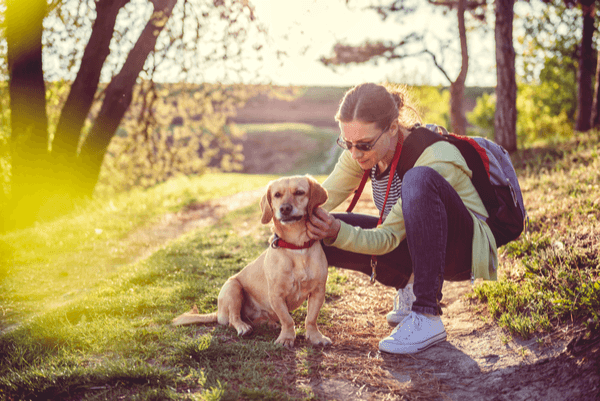 Instead, wait for a few days to see if your pet falls sick as a result of the tick bite. If the pet does indeed become sick, take it to the vet and don’t forget to carry the dead tick; it might help with the treatment. If you’re pet owner and you’re worried about ticks attacking your pets, then you need to hear this. Take full advantage of the incredible Nexgard promo. In the month of March, if you purchase 4 Nexgard chewables at The Shot Spot, you’ll receive 2 free medications. Additionally, if you get three Nexgard tick prevention meds, you get one chewable absolutely free.